Many people love to collect antique glass and china. 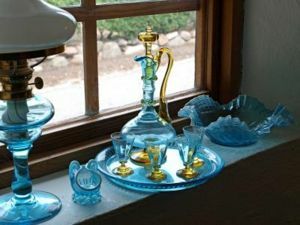 There are as many ways to collect vintage glass as there are collectors. With the varied colors, styles, and patterns collecting glass is a fascinating hobby.